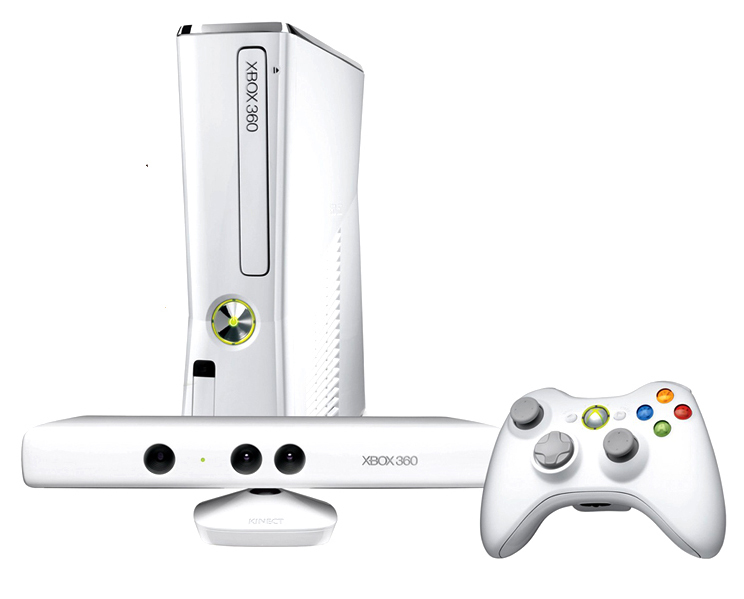 Home Technology Xbox 360 4GB Console with Kinect Bundle for 14K at Lazada! Xbox 360 4GB Console with Kinect Bundle for 14K at Lazada! If you're craving to have an new Xbox 360 then, check out Lazada's offer an Xbox 360 4GB Console with Kinect Bundle comes with built-in wi-fi for easy connection to XBOX Live & a white kinetic controller allows you to enjoy jumping, dodging, and kicking your way through exciting adventures set in a variety of exotic locations in the Kinect Adventures & Kinect Sports. Lazada.com.ph selling it for Php 14, 299 ( an advantage if you're in PH its free from customs fee I think) while on Amazon the Special Edition cost you around $324.97 excluding the shipment.